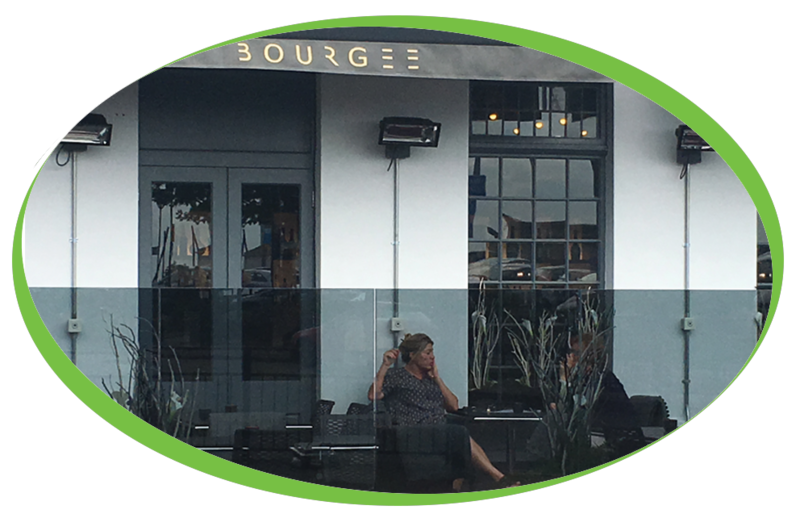 Located in the heart of Southend-on-sea Bourgee was founded on the belief that luxury dining can be served at affordable prices. That’s why we offer our customers the very best value for exceptional food, drink and venues that never cease to delight. 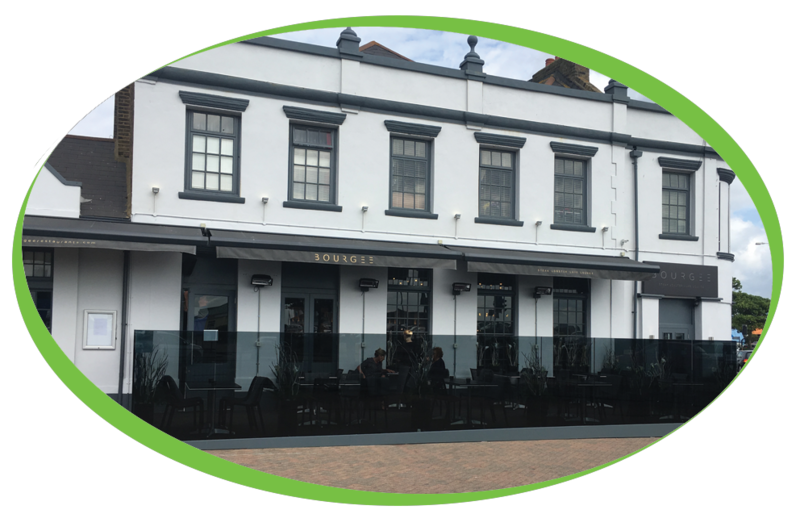 Bourgee’s flagship restaurant is the iconic Kursaal building on the sea front in Southend which offers a luxurious dining experience at affordable prices. 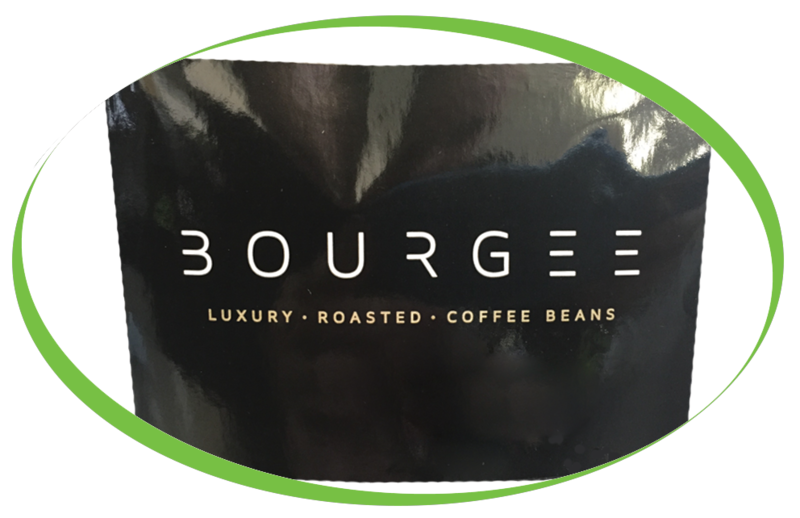 Alongside their stunning menu, Bourgee are using their own personalised blend of simply, great coffee! 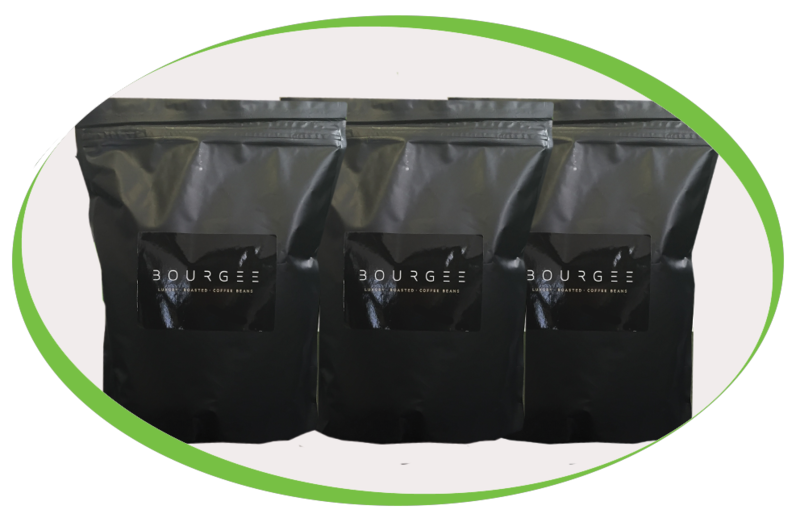 The team were looking for the right flavour to compliment the elegant themes of the restaurant and after a tour of the roastery with multiple tasting sessions, the perfect blend was found. Recently Bourgee have started to serve our exotic Flora Tea range in their restaurant alongside their already popular Birchall Range of teas. We are sure that these will be a big hit with their customers as Flora Teas are very unique and exclusive to Coffee Solutions. 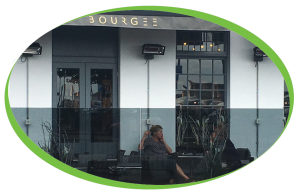 Bourgee have been using Sanremo Coffee machines since 2014, these eye catching machines have worked hard over the years with minimal issues, they both have a Brita purity water filter to ensure their customers are always receiving simply, great coffee.